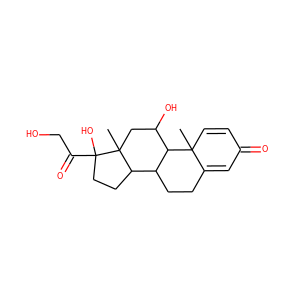 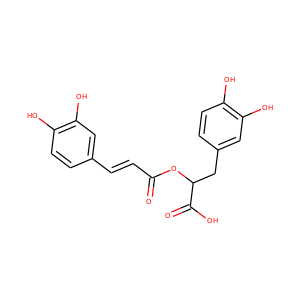 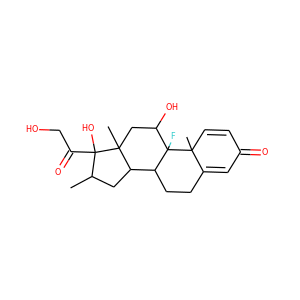 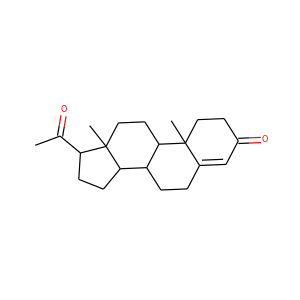 Valdecoxib is a nonsteroidal anti-inflammatory drug (NSAID) used in the treatment of osteoarthritis, rheumatoid arthritis, and painful menstruation and menstrual symptoms. 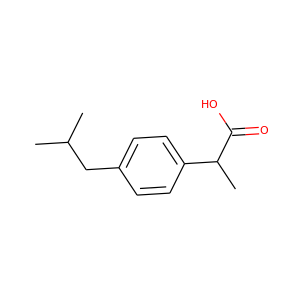 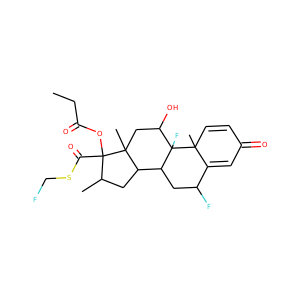 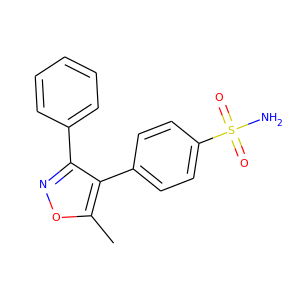 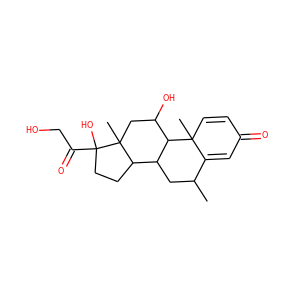 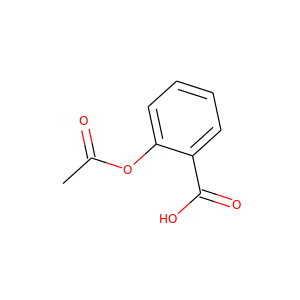 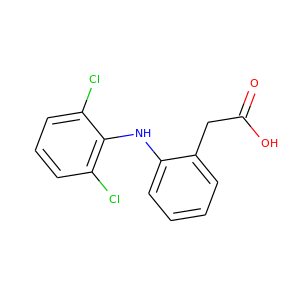 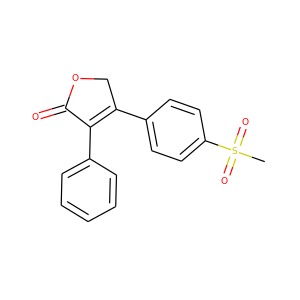 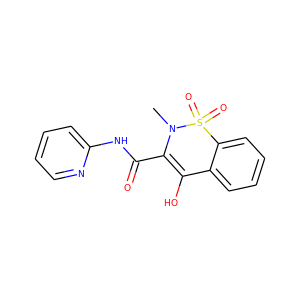 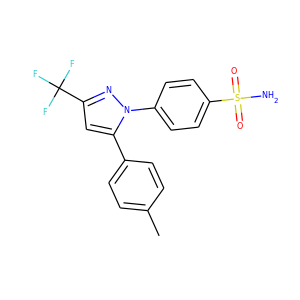 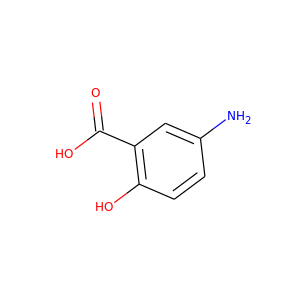 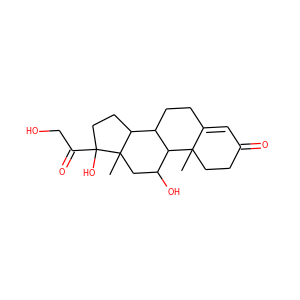 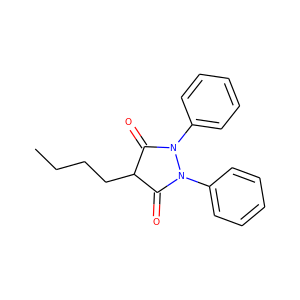 It is a selective cyclooxygenase-2 inhibitor. 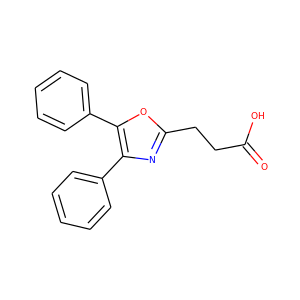 Valdecoxib was manufactured and marketed under the brand name Bextra by G.